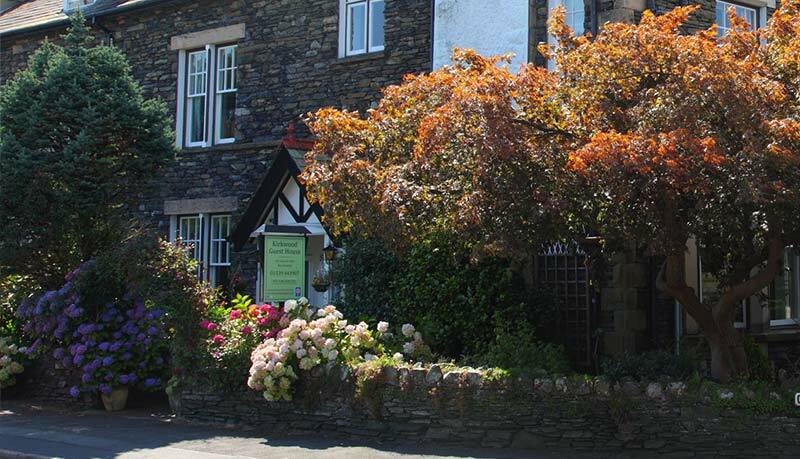 Richard and Paula offer a warm welcome to Kirkwood Guest House in the Lake District which is ideally positioned for exploring the Lakes and Cumbria. Halfway between the two bustling towns of Windermere and Bowness on Windermere, we are ten minutes walk to the start of both towns. 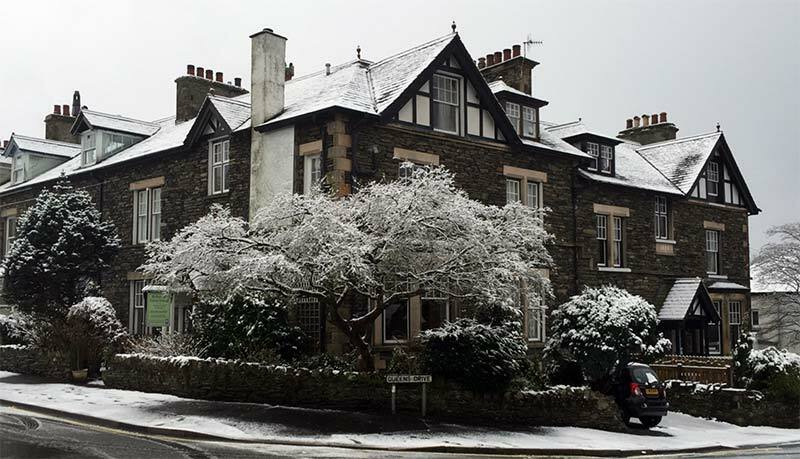 Kirkwood is a Victorian traditional slate and stone Lakeland Guest House which is complemented by large bedrooms decorated in a traditional style and to a high standard.We are one of the premium guest houses in Windermere. Our breakfasts include cooked specialty of the house and our bacon, sausage, eggs and milk are all locally sourced. We also have vegetarian, light and special diet options. 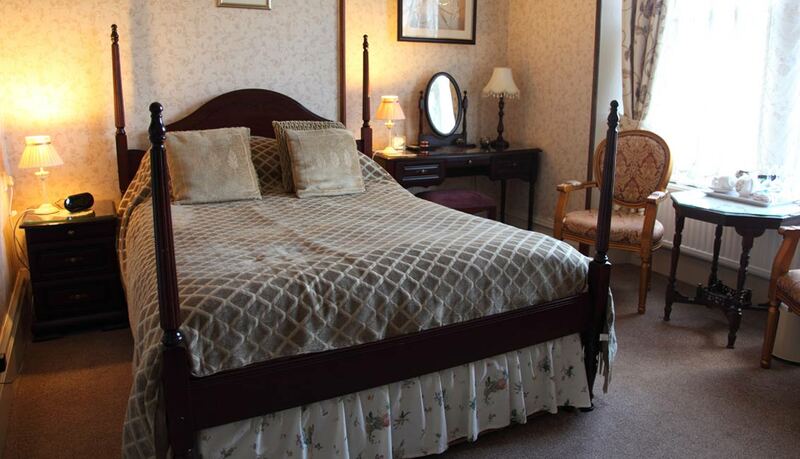 We are situated on a quiet corner with free street parking and two parking places on the property. We have a family four room, a family three room, twin and superior double rooms. All our bedrooms have a shower room en suite and one bedroom has a shower/bath combo en suite. 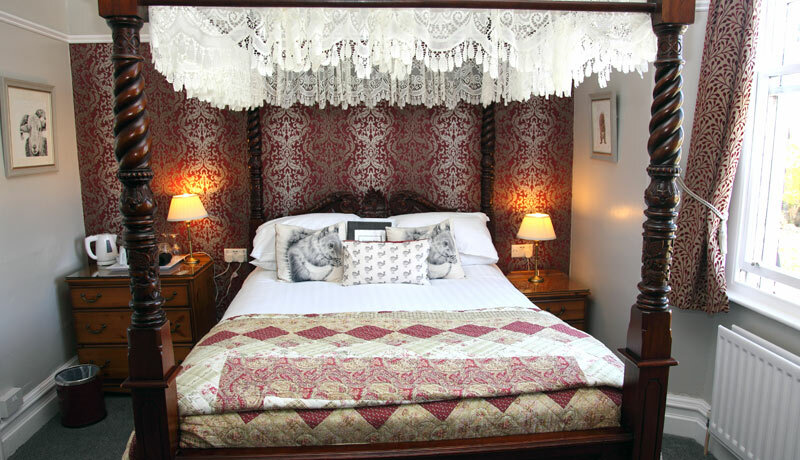 Four-poster beds are available for that special occasion. Children over the age of six years are welcome. There's a great deal to do - rain or shine, whether you want to explore the various walks, visit many of the local tourist attractions or simply visit the local shops, bars and restaurants that are a short walk away. The lake attracts many wanting to fish, do watersports such as sailing or canoeing or those just wanting to relax in one of the most beautiful locations in England.